Vinegar is an all-around super product around the house. Cleaning with vinegar is as cheap as it is effective. Try these vinegar-based cleaner recipes and see for yourself. The products that you use to clean your bathroom need to be tough enough to kill germs and mildew and to cut through soap scum and that thick layer of toothpaste that your kids always leave in the sink. They also need to leave your faucet shiny and your mirror streak-free. That’s a tall order for any cleaner, but vinegar is definitely up to the task. Here’s how to use vinegar to clean your bathroom from top to bottom. Fabric softeners, stain removers, oxygen boosters–don’t be fooled into thinking you need all of these products to get your clothes clean. There’s very little that your regular detergent and a bottle of vinegar can’t tackle. Here’s how to start harnessing the power of vinegar in your laundry room. 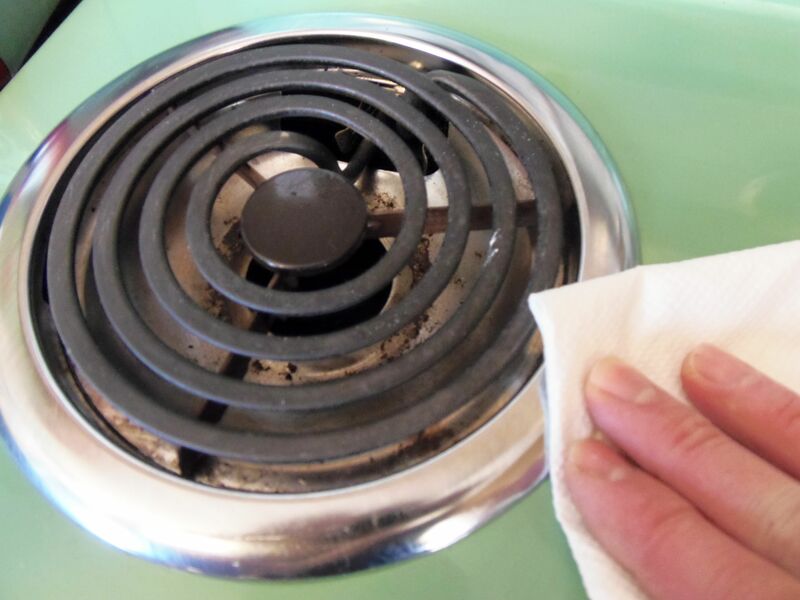 Tackle dirt, stains, odors, and all the rest of your household cleanups with a bit of vinegar and elbow grease. Once you see all the things vinegar can do, you won’t have the need for much else in your cleaning kit. Here are some uses for vinegar that are sure to impress you. If you're not a fan of the way vinegar smells, just follow these simple steps to add your favorite scent to vinegar or add a few drops of essential oil to your finished cleaning products. 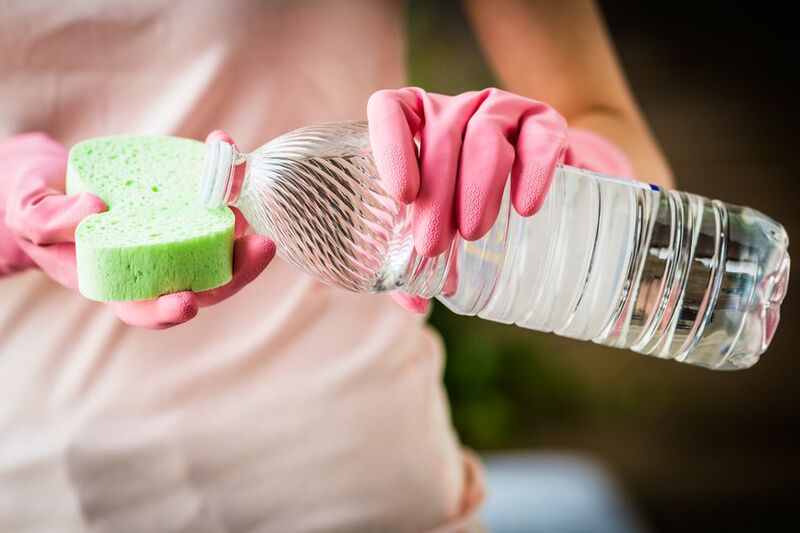 While vinegar is safe for most surfaces, it isn't safe for every surface. Avoid using vinegar on natural stone countertops and floors, like those made of granite, marble, and quartz; it will etch the stone. You should also avoid using vinegar on unsealed grout or grout that needs to be resealed again. Waxed surfaces are a no-no, too. Opinions are mixed about whether vinegar is safe to use on wood floors. If you decide to try it, dilute the vinegar in an equal amount of water and do a test spot before tackling the entire floor.